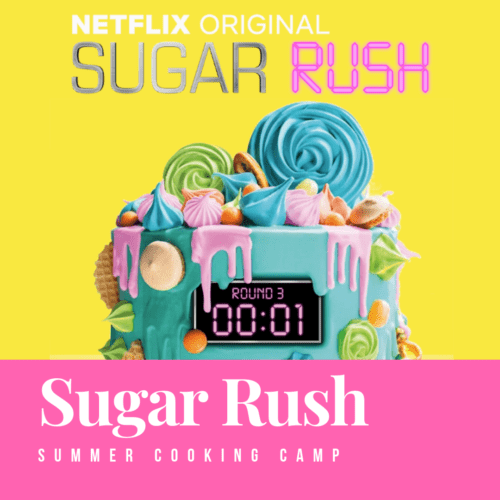 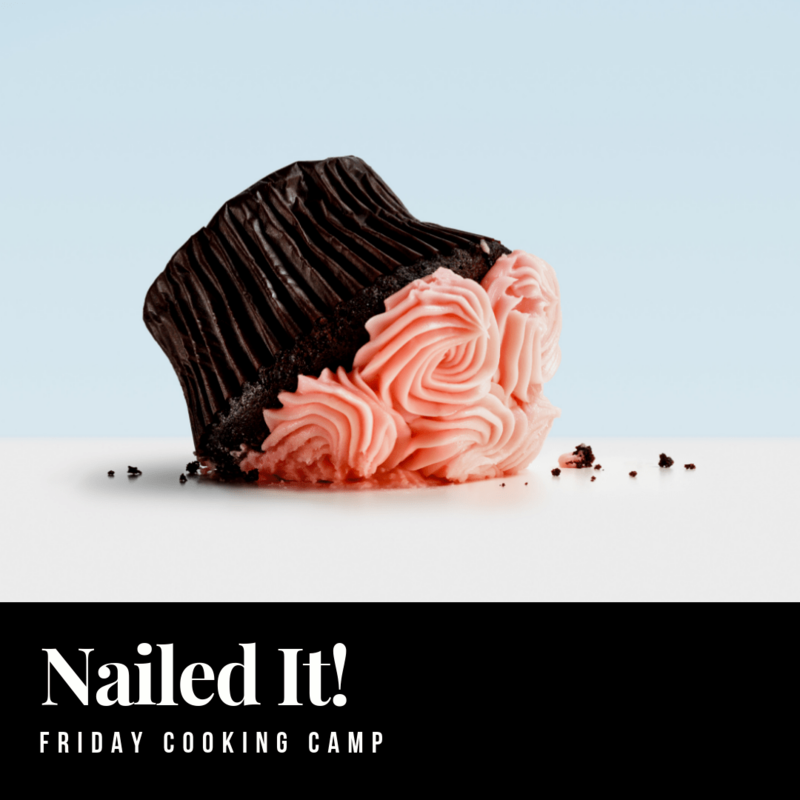 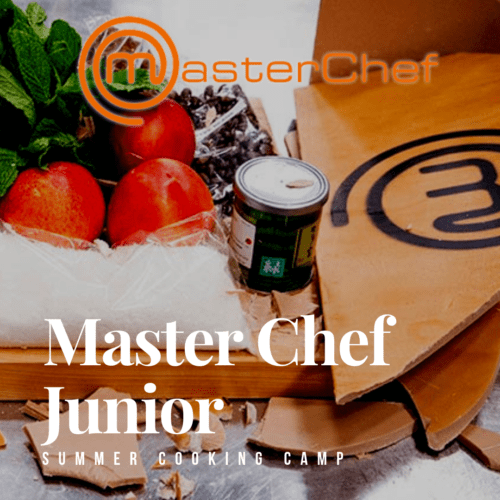 August 02, 2019 | 01:00 p.m. to 04:00 p.m.
Avoid disaster and create delicious baked treats in this challenge based, hands-on class. 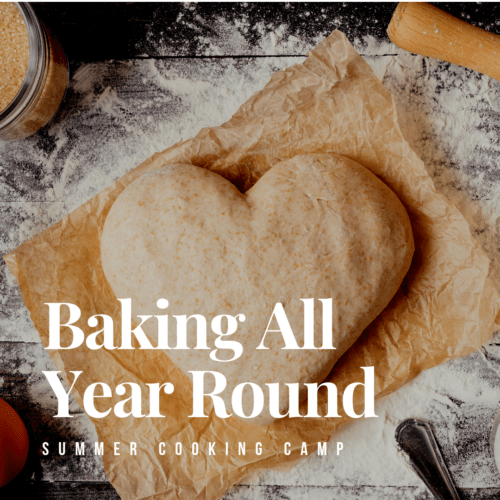 Bakers will receive a baking challenge at the beginning of class and get to work in small teams with a Way cool mentor chef to re-create the baking challenge. Your Own Masterpiece Based on the Nailed It Challenge Theme!